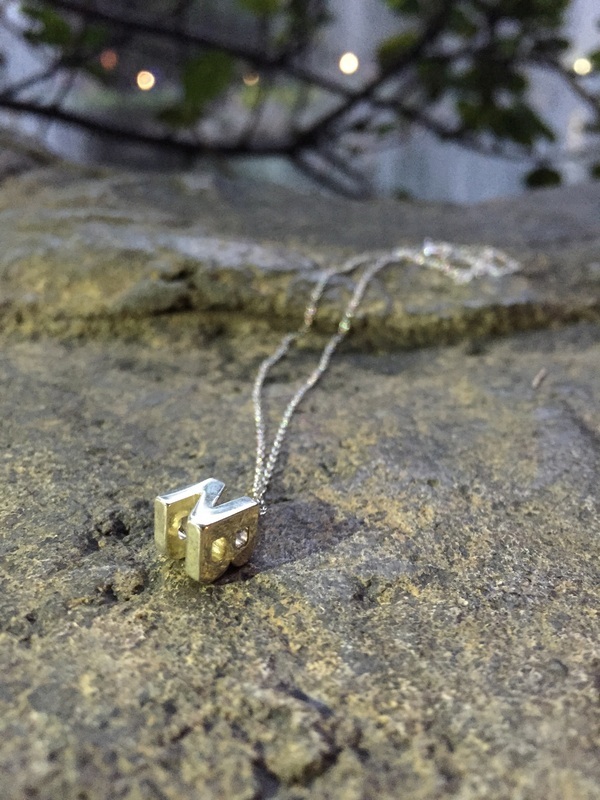 Monograms that mingle together. 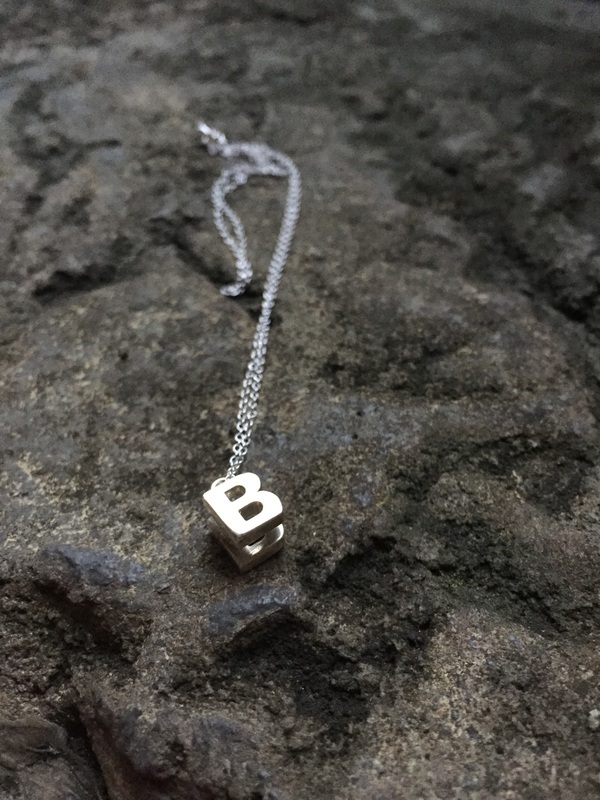 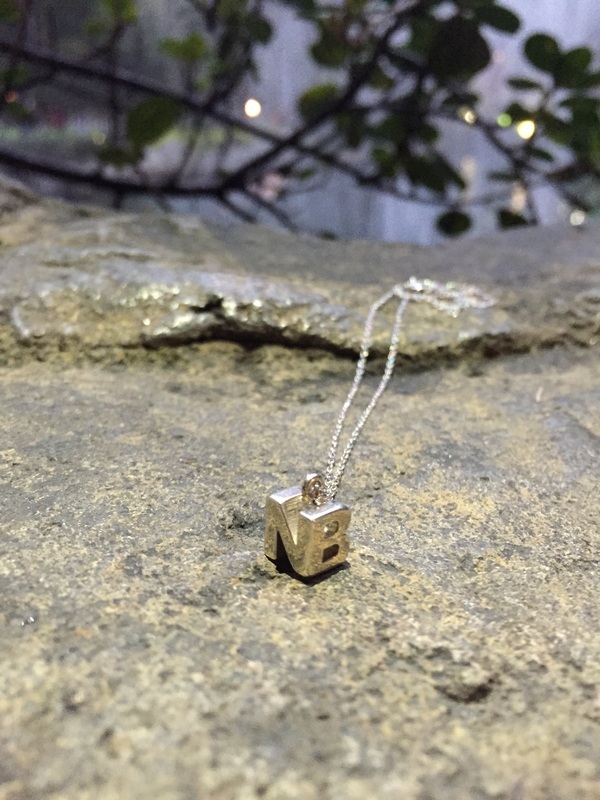 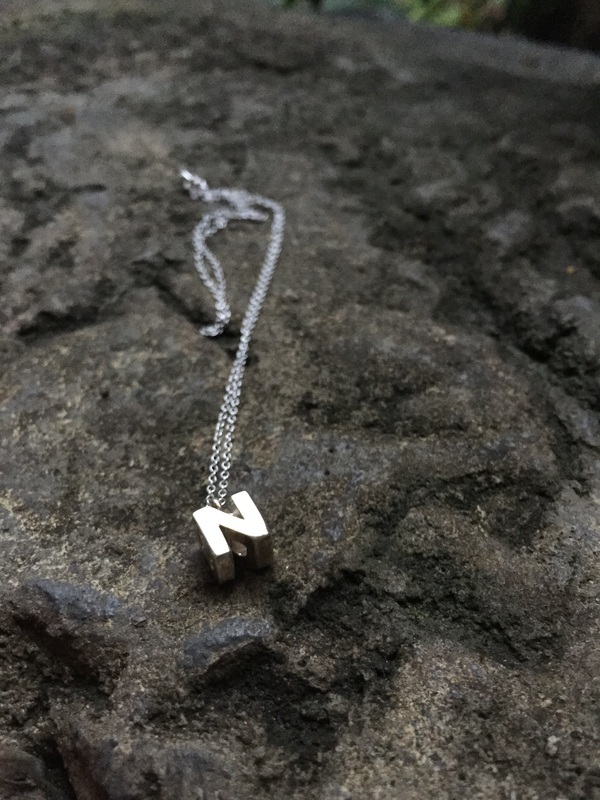 A unique design that blend two initials into a tiny little pendant. 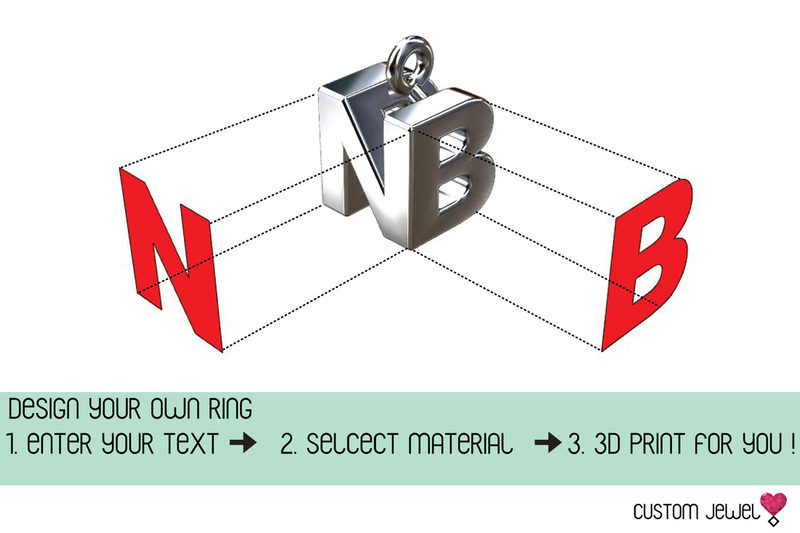 Simply tell us your two characters and we will 3D print the perfect and meaningful gift to show your love.